Chipotle said that it was aware of illness reports tied to the Pico Boulevard location but that it had not heard from any customers directly. Several people who said they recently ate at the Pico Boulevard Chipotle reported symptoms such as vomiting, diarrhoea, and nausea to the website iwaspoisoned.com. The restaurant under investigation is at 4550 W. Pico Blvd. The health department did not immediately respond to questions about the nature or scope of the possible outbreak. Chipotle said that it was aware of illness reports tied to that location but that it had not heard from any customers directly. Several people who said they recently ate at the Pico Boulevard Chipotle reported symptoms such as vomiting, diarrhoea, and nausea to the website iwaspoisoned.com, which allows people to anonymously report suspected foodborne illnesses. In total, five reports on the website indicate at least seven customers fell sick after eating there around December 13. A similar cluster of illnesses tied to a Chipotle in Sterling, Virginia, was reported to the website in July, and Chipotle temporarily closed the restaurant as a result. 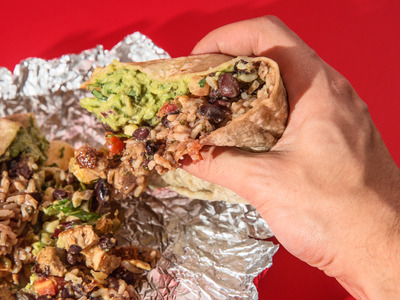 Chipotle’s shares dropped more than 7% on that news. Health officials later determined that norovirus, a highly contagious virus, was the source of the outbreak. 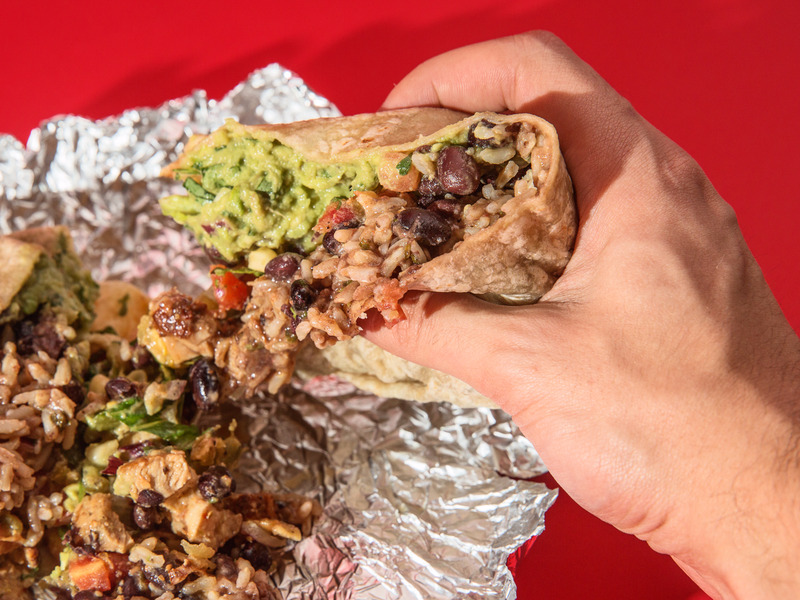 Norovirus is different from E. coli, the bacteria that two years ago sickened more than 50 people who had eaten at Chipotle restaurants in 14 states.